It seems like months ago by now that Samantha Bee called Ivanka Trump a “feckless c*nt” on her series Full Frontal, sending the entire interwebs into a tizzy. But it was only one week ago Wednesday, which meant tonight marked the comedy show host’s return to airwaves following the debacle. 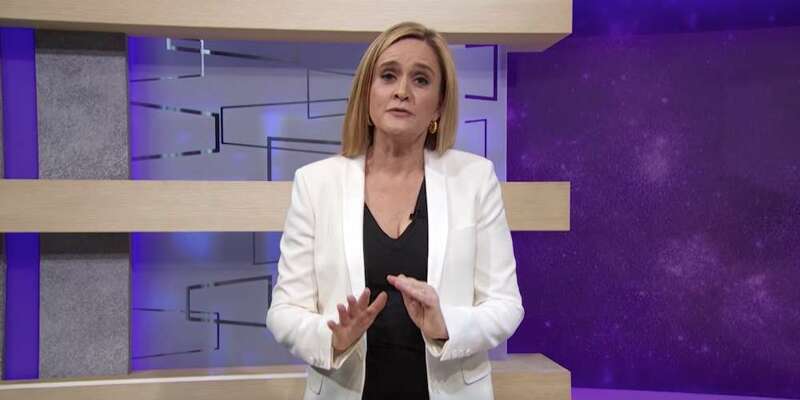 And while we knew a mea culpa was coming — almost assuredly required by the network, TBS — who knew the Samantha Bee response we’d get would be so spot-on, accurate, hilarious and poignant, all at once. 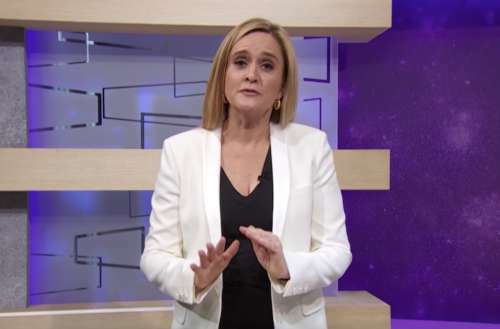 In fact, we feel the Samantha Bee response is so perfect as-is, we thought we’d share it here, as it was written/performed and unedited. Bee couldn’t have said it better herself. The problem is that many women have heard that word at the worst moments of their lives. A lot of them don’t want that word reclaimed; they want it gone. And I don’t blame them. I don’t want to inflict more pain on them. I want this show to be challenging, and I want it to be honest but I never intended it to hurt anyone … except Ted Cruz. I hate that this distracted from more important issues. I hate that I did something to contribute to the nightmare of 24-hour news cycles that we’re all white-knuckling through. I should’ve known that a potty mouth insult would be inherently more interesting to them than juvenile immigration policy. I would do anything to help those kids. I hate that this distracted from them. So to them, I am also sorry. And, look, if you are worried about the death of civility, don’t sweat it. I’m a comedian. People who hone their voices in basement bars while yelling back at drunk hecklers are definitely not paragons of civility. I am, I’m really sorry that I said that word, but you know what? Civility is just nice words. Maybe we should all worry a little bit more about the niceness of our actions. 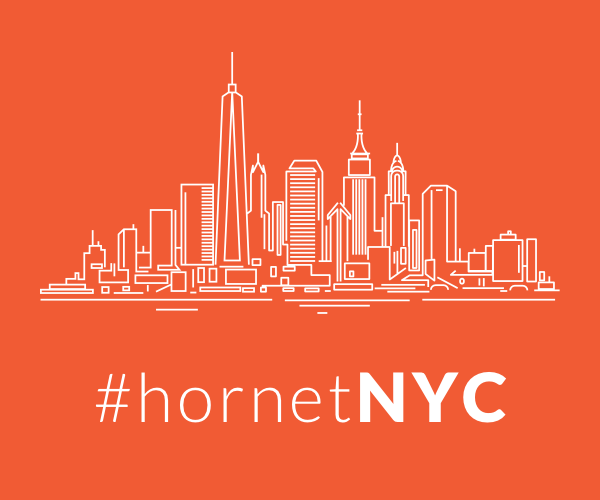 What did you think of the Samantha Bee response? Sound off in the comments.